When a ringing sound starts in your ear (or ears) for no apparent reason and no one else seems to hear it, it can be disconcerting. What’s wrong? Is it going to go away? What caused it? If you’re asking these sorts of questions, you’re not alone. In fact, the Centers for Disease Control estimate that nearly 50 million Americans experience some sort of head noise to some degree at least occasionally. 1 Of the 50 million sufferers of tinnitus, nearly 16 million experience it severely enough to seek medical attention. Tinnitus, pronounced as either tinn-ITUS or tinn-i-tus is noise that originates within the ear rather than from the outside environment. The sound itself is different for each person and is often described as a buzzing, ringing, humming or hissing sound. There are two different types of tinnitus. Subjective tinnitus is a sound only you can hear. This is the most common type of tinnitus. Objective tinnitus, on the other hand, is ear noise that is loud enough to be audible to other people. These sounds can be recorded using a sensitive microphone, but there have been cases where the sounds are loud enough that the tinnitus could be heard just standing close to the ear of the person whose ear is producing it. It is theorized that objective tinnitus is produced by the outer hair cells of the cochlea in the inner ear. In rare cases, vascular or neurological disorders can cause objective tinnitus as well. Tinnitus can be described in many different ways. Tonal tinnitus produces a continuous, usually high-pitched sound, as if a single note on the piano continues to play without stopping. Pulsatile tinnitus is generally heard in an “on-off” pattern that often follows the heartbeat. Less commonly is a type of tinnitus that is described as a beeping sound that seems reminiscent of Morse code. Still others describe their tinnitus as having a musical quality. Imagine hearing the same music notes over and over again. It might be okay if it sounded like your favorite band or a rendition of La Boheme by Pavarotti, but generally, tinnitus with a musical quality is random and indistinguishable, which can itself be irritating. However it is experienced, tinnitus is aggravating for most sufferers. If you have ringing in the ears, schedule an appointment with your hearing healthcare provider to learn what you might be able to do to alleviate or reduce the annoying sounds of tinnitus. 1 Data from the 1999-2004 National Health and Nutrition Examination Survey (NHANES), conducted by the Centers for Disease Control and Prevention (CDC). Sudden hearing loss can be a scary thing. It can happen all at once or over a period of several days. In either case, it should be considered a true emergency and requires a visit to a doctor or audiologist immediately. An audiologist may be able to see you more quickly than your regular physician and with sudden hearing loss time is of the essence. 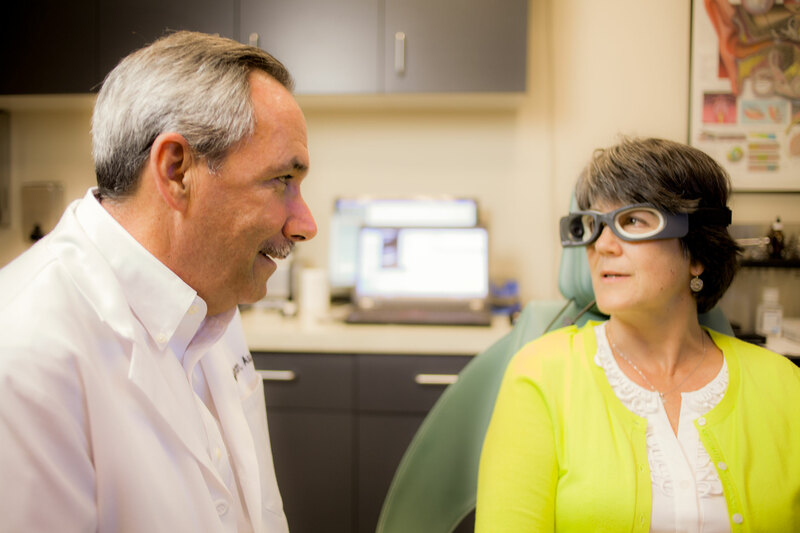 Your audiologist will perform several diagnostic tests and will be able to determine if you need to see a specialist immediately or if the cause of the hearing loss is something as simple as a wax impaction, which can be treated while in the office. If the hearing loss is due to an infection and you do not see your doctor or audiologist within the first 72-hours after the hearing loss begins, the hearing loss may become permanent. When hearing loss happens suddenly, it affects only one ear in 9 out of 10 people. Many people notice it when they wake up in the morning. Others will first notice it when they try to use the phone or when they can’t hear their alarm when one ear (the better hearing ear) is face-down into their pillow. It’s also not uncommon for someone with sudden hearing loss to experience dizziness or a ringing in the affected ear, called tinnitus, at the same time that the hearing loss is recognized. There are many different causes for a sudden hearing loss but often, the specific cause is never identified. It is possible that the hearing loss is something as simple as wax in the ear canal or fluid behind the eardrum. But, the more sinister causes require immediate treatment by a physician. In fact, the sooner treatment is begun, the more likely hearing will be restored. If you’ve experienced a sudden change in your hearing, don’t wait to call your physician or audiologist. 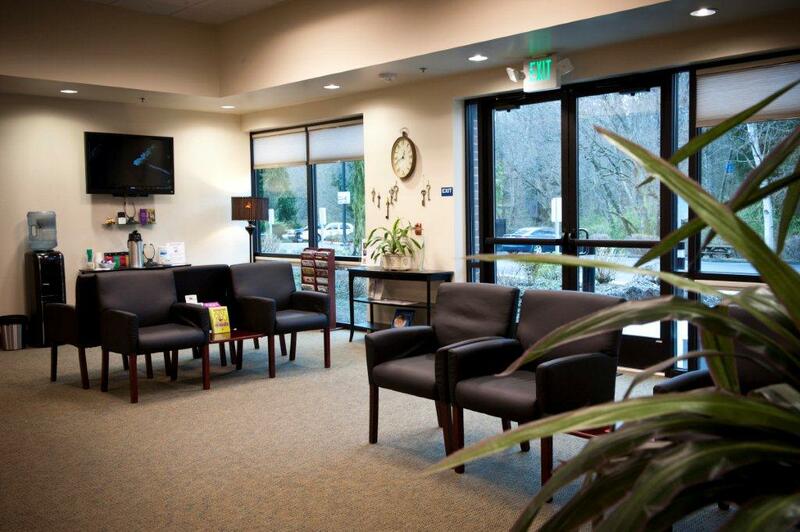 The sooner you make an appointment, the better.